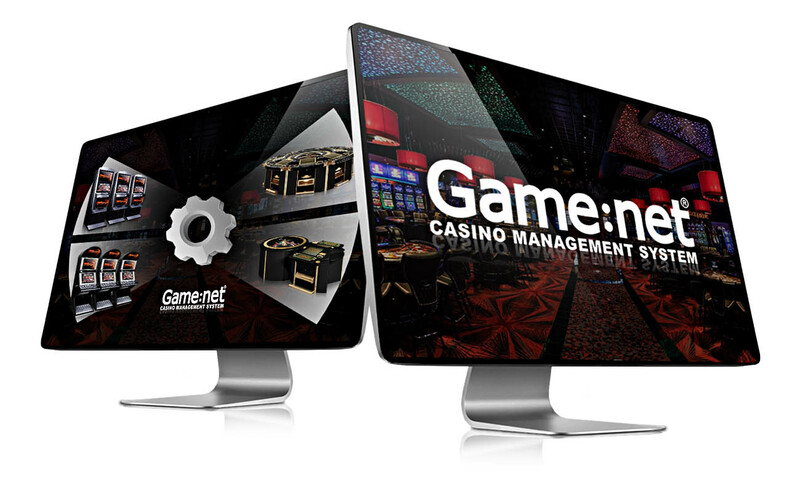 GameNet casino management system is a flexible and reliable tool for managing any size casino or arcade. 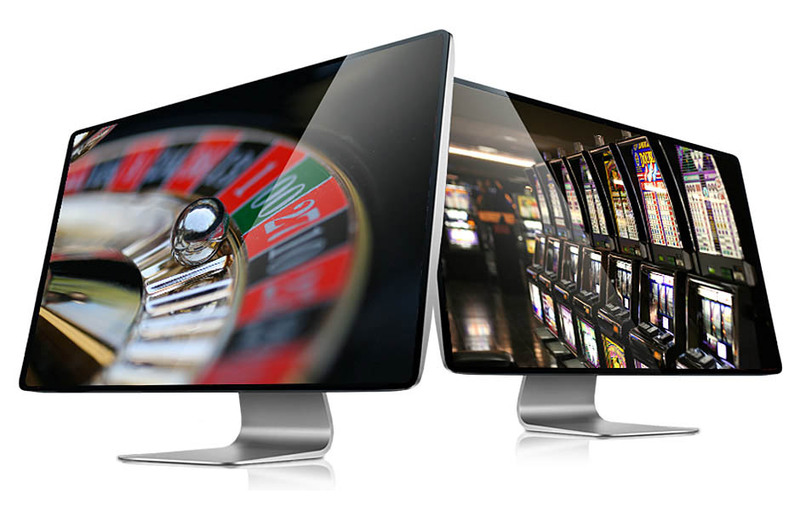 All of the machines on the floor, whether slot machines or multiplayers, whether Evona Electronic products or those of other manufactures, can be connected and managed through GameNet from one dedicated place. 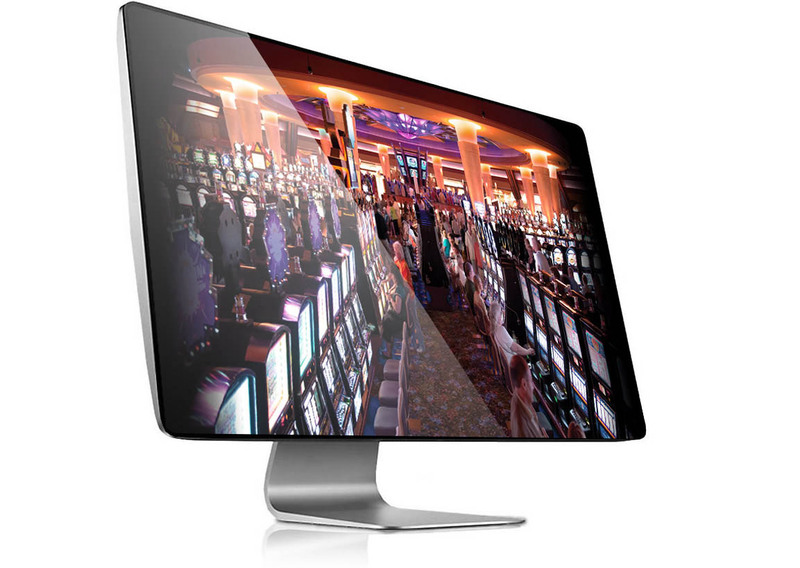 The system provides accurate, instant and complete information from the casino operation as well as the option of remote crediting of the machines. It is an easy to use, effective and flexible tool to effectively manage casino operation, create daily accounts, manage croupier shift changes, create reports of any kind, provide data for bookkeeping, monitoring, accounting or statistical analysis. 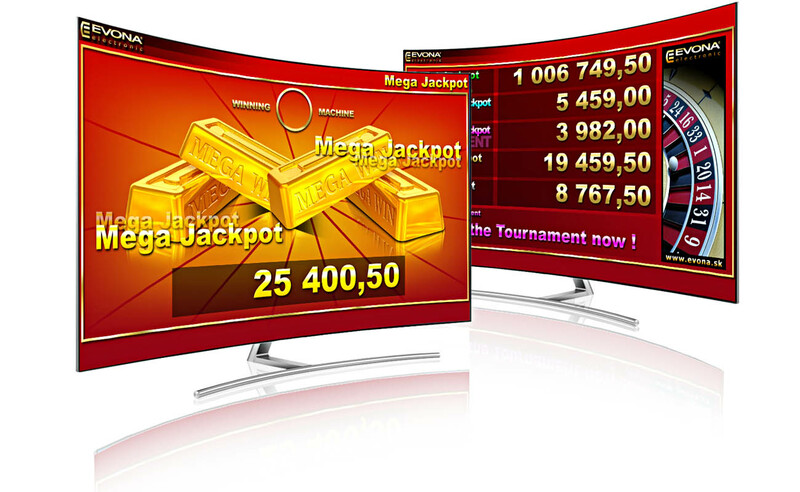 Additional feature of the Game Net system is the option to activate the multilevel Jackpot. 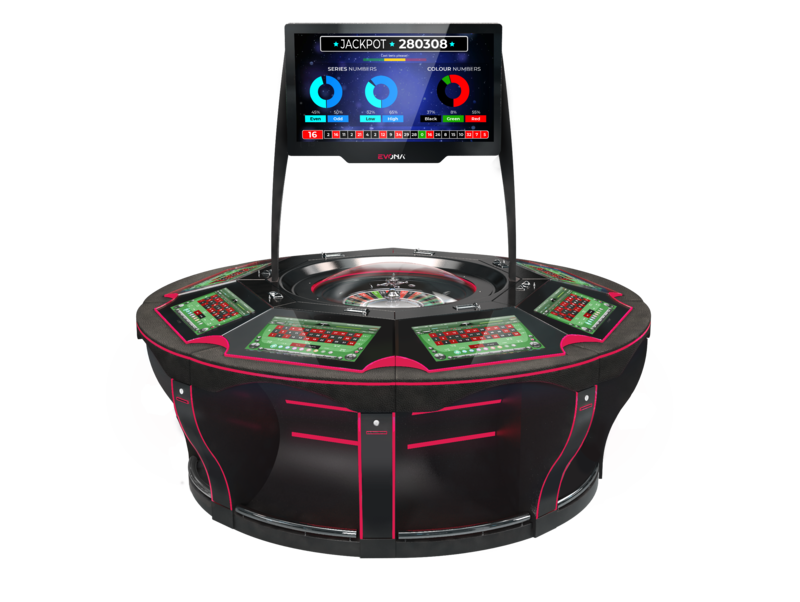 Properly designed Jackpot system will attract more players to the particular machines and will keep them playing longer, which in return will provide benefits to the operators as well. 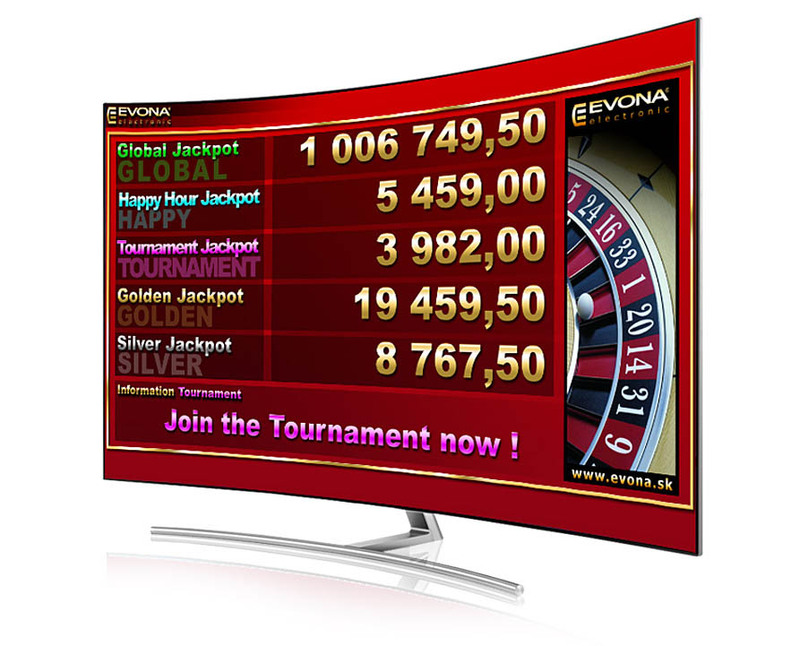 Evona Electronic’s Multilevel Jackpot is an extra feature of the casino management system GameNet, through which it is fully manageable. 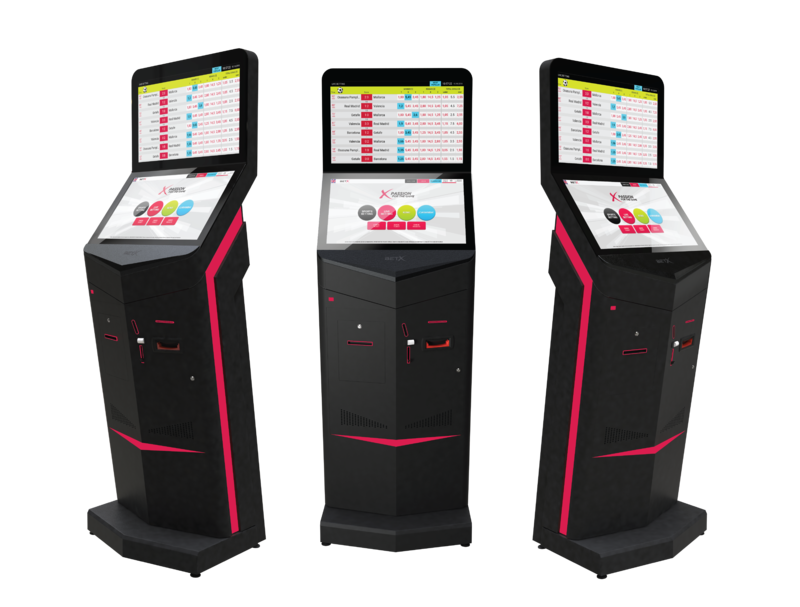 The 5 different Jackpots are extremely flexible to be specifically customized by the responsible operator to each particular arcade’s or casino’s needs. The 5 levels are combination of mystery and progressive Jackpots, designed with focus on all diverse aspects of the gaming process. 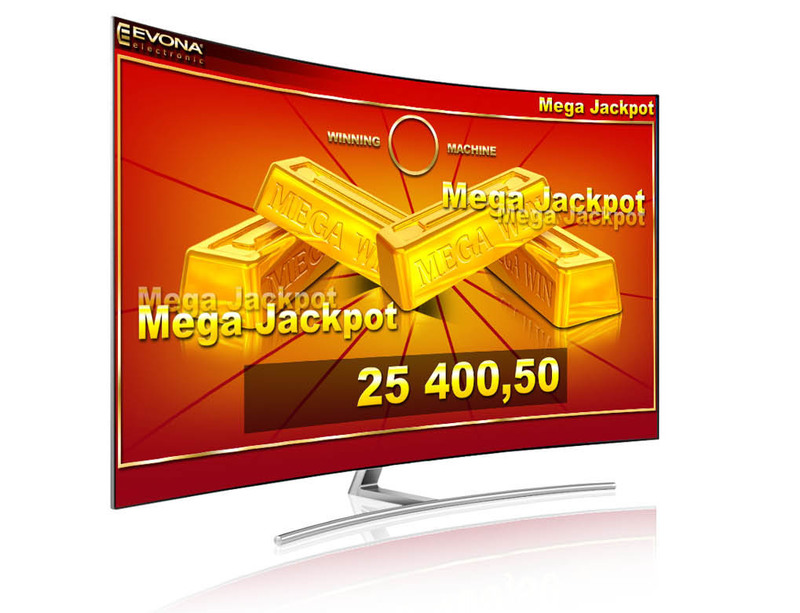 Display with attractive graphics and sounds is used to show the current values of the Jackpots and attract more players to participate in the game.